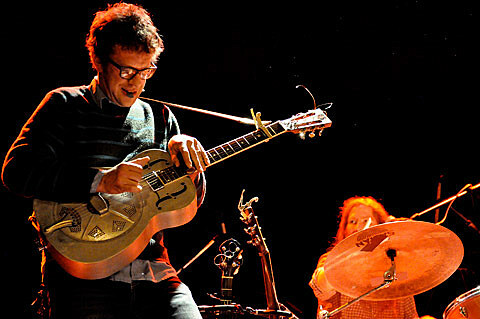 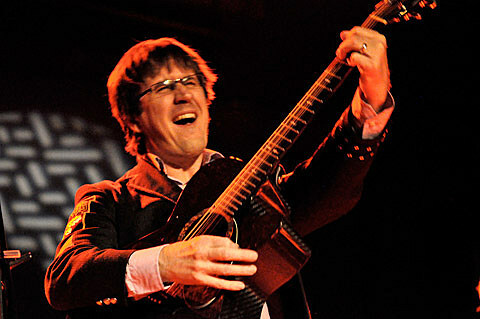 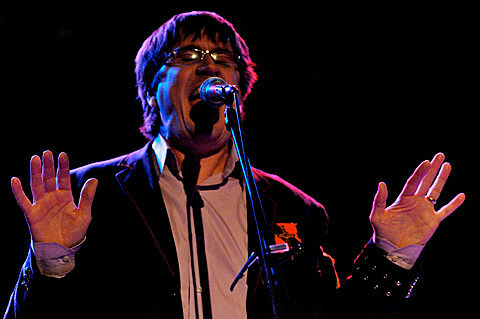 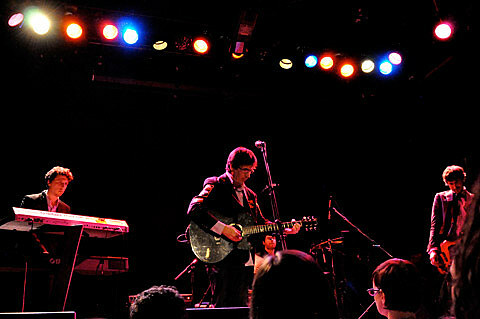 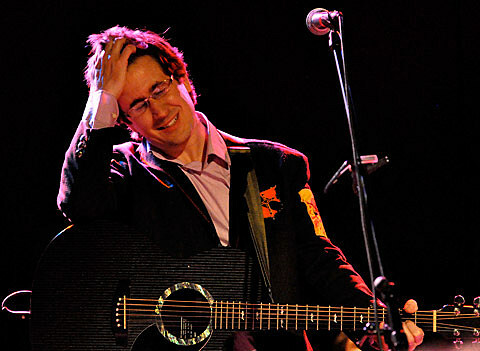 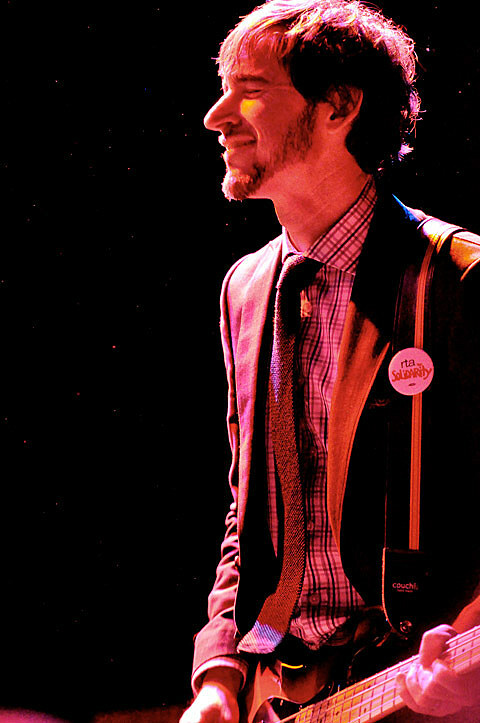 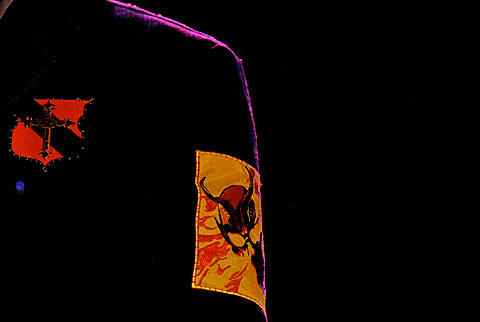 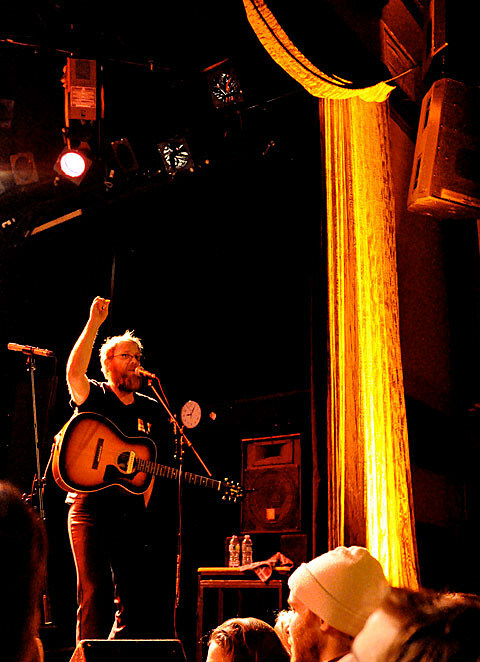 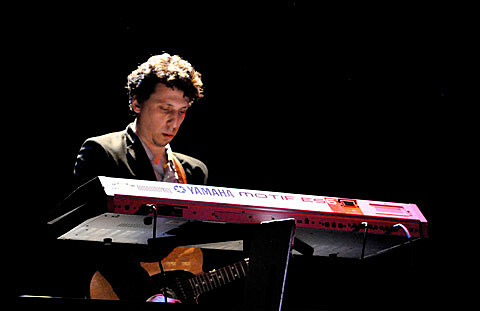 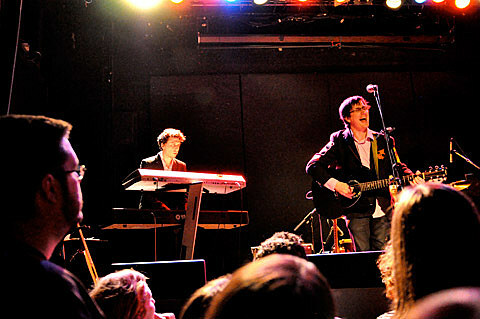 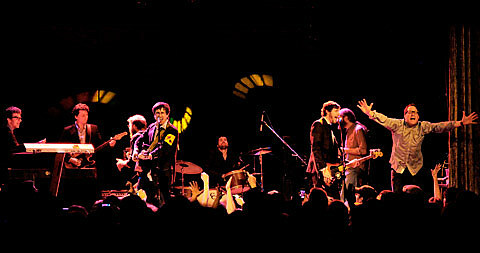 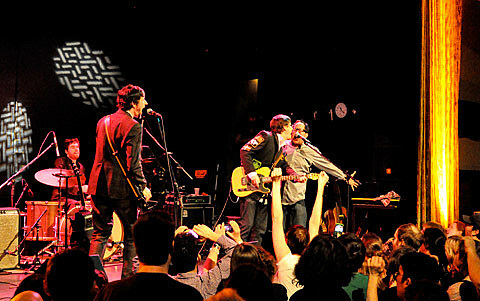 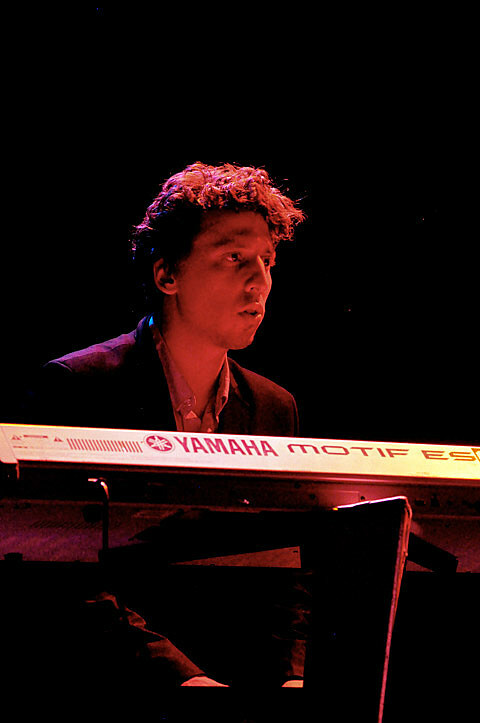 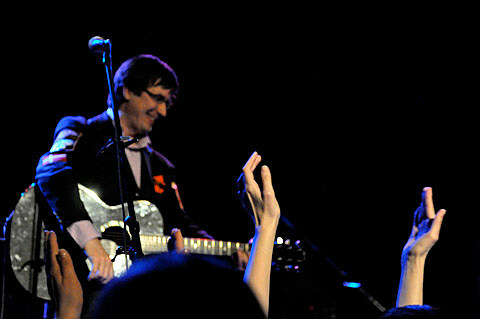 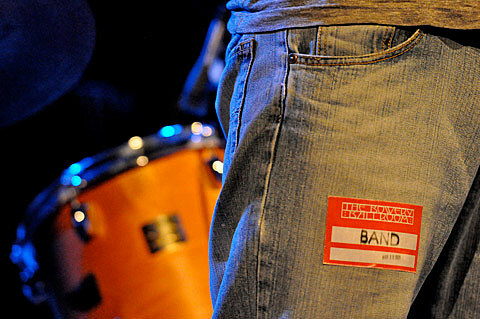 The Mountain Goats and Megafaun played their third of three Bowery Ballroom shows in a row on Wednesday, 3/30. 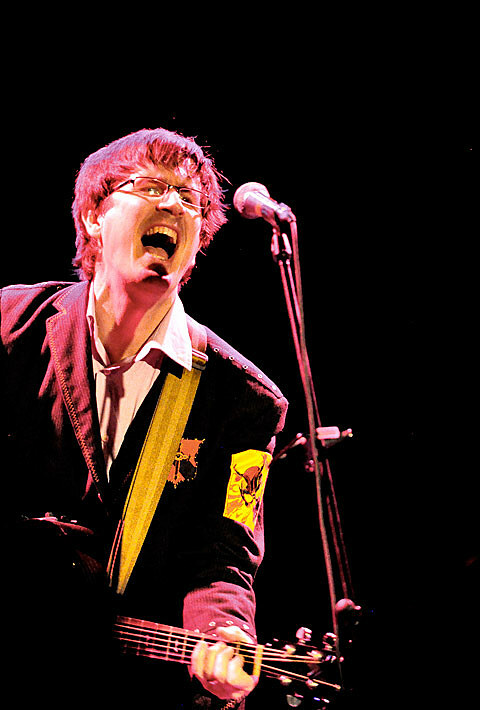 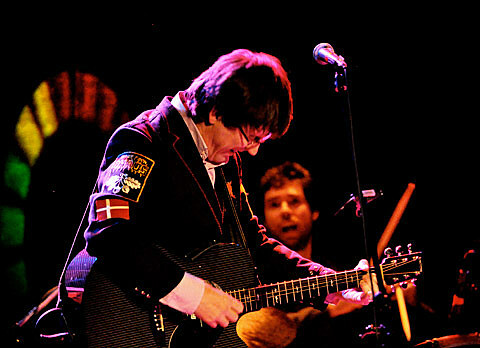 NYC Taper has recordings (and the setlists) of the Mountain Goats’ set from NIGHT ONE and NIGHT TWO. 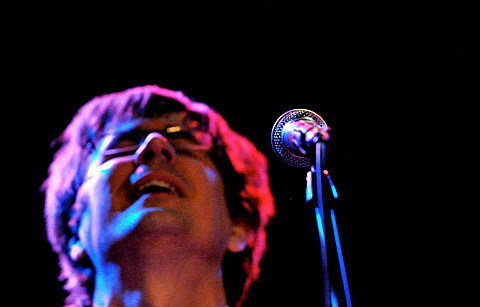 We previously posted pictures from the first night, and from the other show John Darnielle (Mountain Goats) played earlier on Wednesday for WNYC. 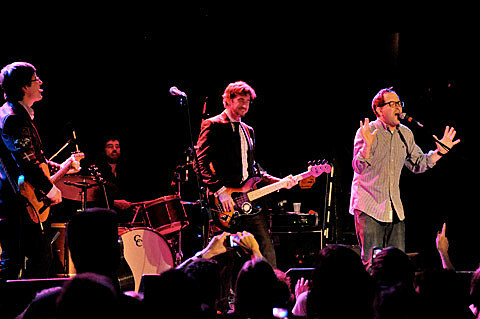 This post contains pictures from the last Bowery show where the Hold Steady’s Craig Finn again joined the headliner on stage. 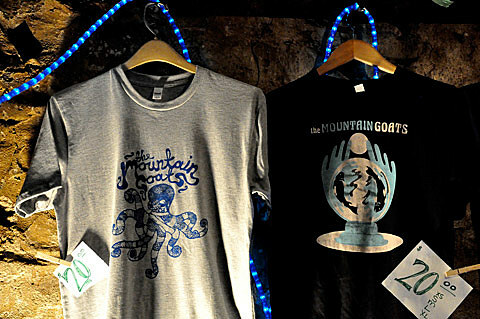 They continue below. 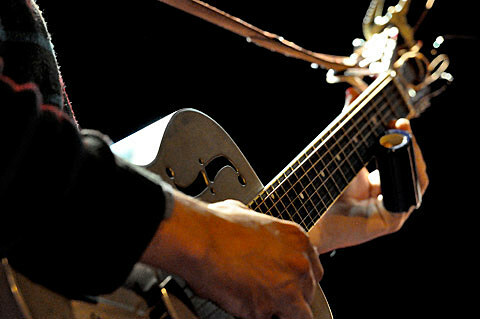 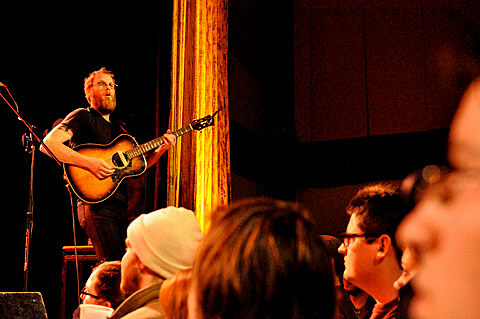 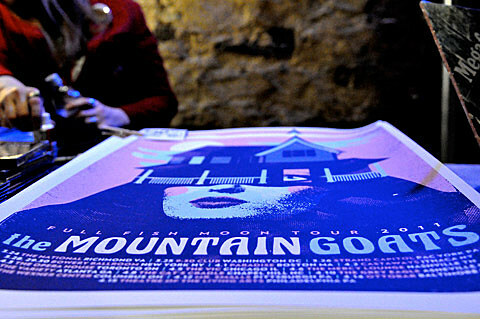 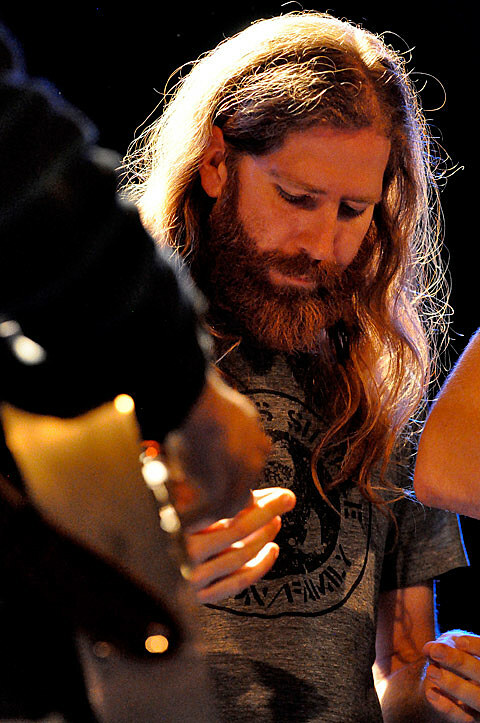 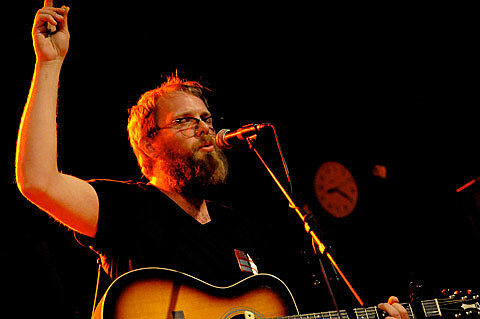 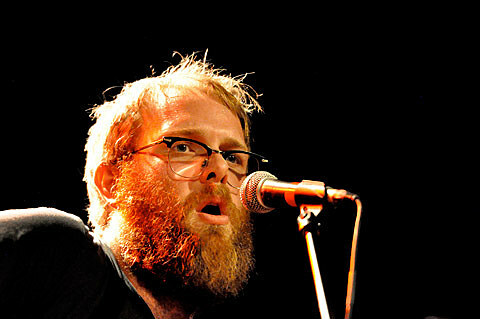 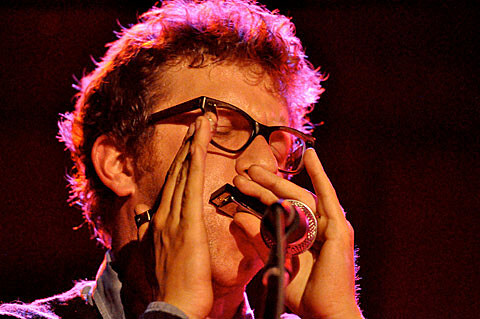 Megafaun and the Mountain Goats continue on tour through 4/15 when they hit the Theater of Living Arts in Philly. 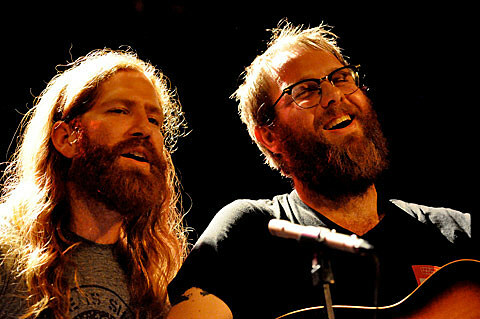 One day later, Megafaun return to NYC to open for their friend and collaborator Sharon Van Etten at Music Hall of Williamsburg (tickets are still available). 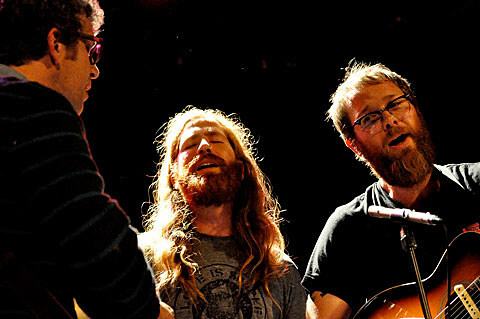 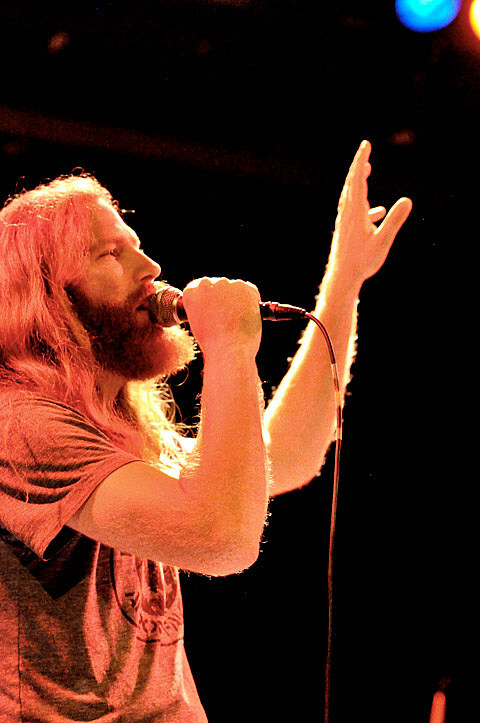 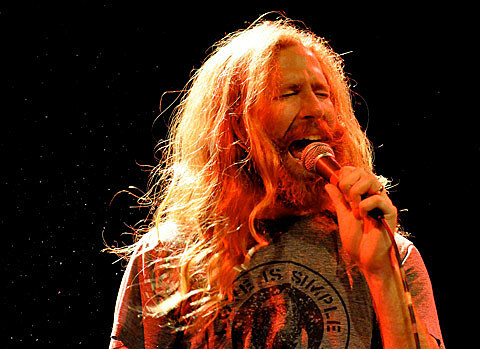 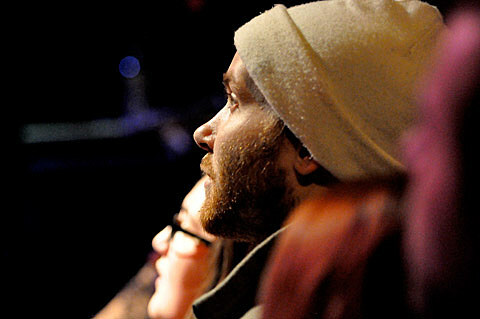 In May you can catch both Sharon and Megafaun at MusicNOW in Cincinnati.